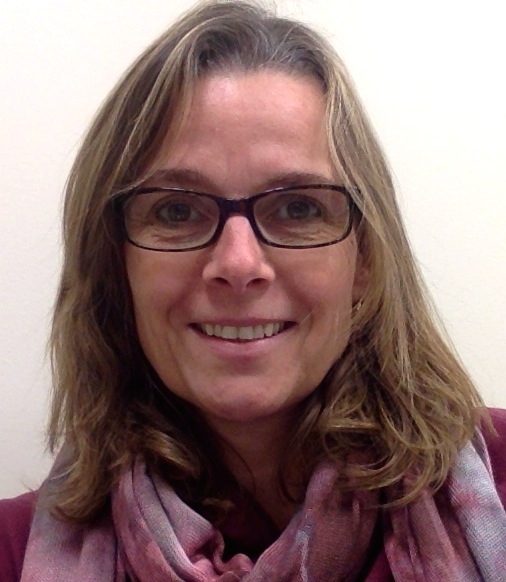 Susan Frerking grew up in Toronto, Canada and holds a Bachelor of Arts degree from University of Western Ontario, a teaching certificate (4th-10th grade) from the University of Windsor, and a Master's in International Education from Framingham State College. She attended Columbia University for training as a teacher and literacy coach in the Reading and Writing Project at Columbia Teachers College. Of Susan's 23 years of teaching 5th-8th grade and coaching volleyball, the most recent 18 years were at Lutheran international schools. She taught at Hong Kong International School (1995-98) and was a founding faculty member at both Concordia Shanghai (1998-2011) and Concordia Hanoi (2011-2016). Susan enjoys developing a curriculum that develops Christian values, engages student interest, differentiates lessons, and integrates service learning. Susan moved to Fort Wayne one year ago with her husband Pat and daughters, Michelle and Kaylee, when Pat was called as principal at Concordia Lutheran High School. Last year Susan enjoyed volunteering at Holy Cross and Lutheran South Unity School as an instructional and literacy coach. This year Michelle is a senior and Kaylee is a freshman at CLHS. Outside of school, Susan enjoys time with family and friends, cycling, kayaking, reading, and learning about other cultures. "I am honored and excited to be joining the Holy Cross staff and look forward to teaching and learning with the 5th-grade community." "Meet Our New 5th Grade Teacher: Susan Frerking" only.